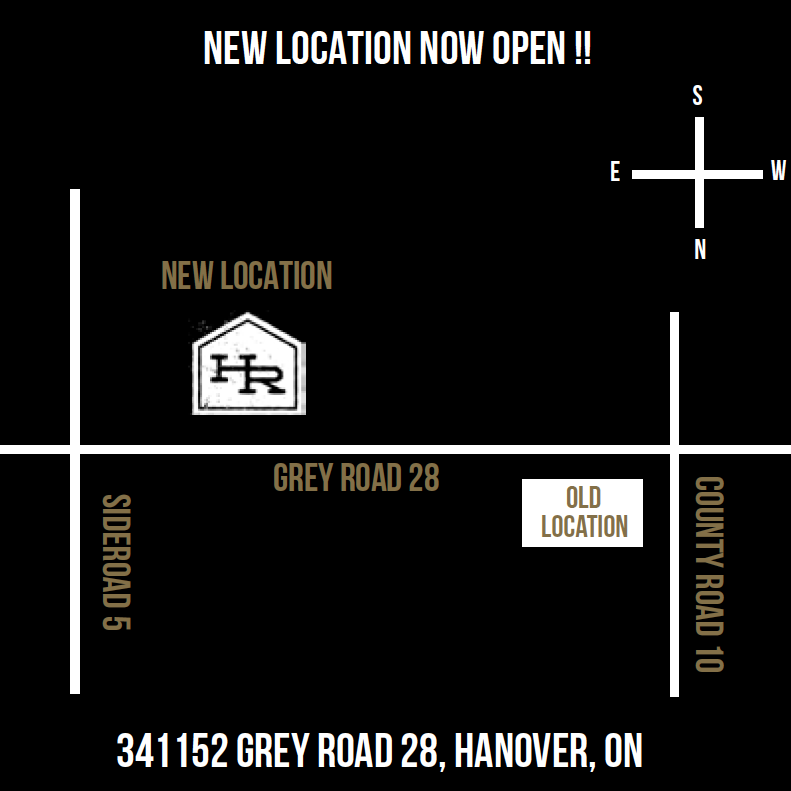 House Rules Design Shop is your one-stop retail location for your home, whether you are renovating or starting a new build. We also provide solutions for contractors and support designers with ideas and a dedicated space to manage their projects. We offer tailored design solutions feature flooring, lighting, plumbing, textiles, paint and much more. Our team of design consultants is led by Heather Smillie, recently featured on HGTV’s The Property Brothers. They are available to help you create a customized package that suits your home, your style and your budget. Book a design consultation with Heather Smillie today.